Our first Artist Resident of the year is here! 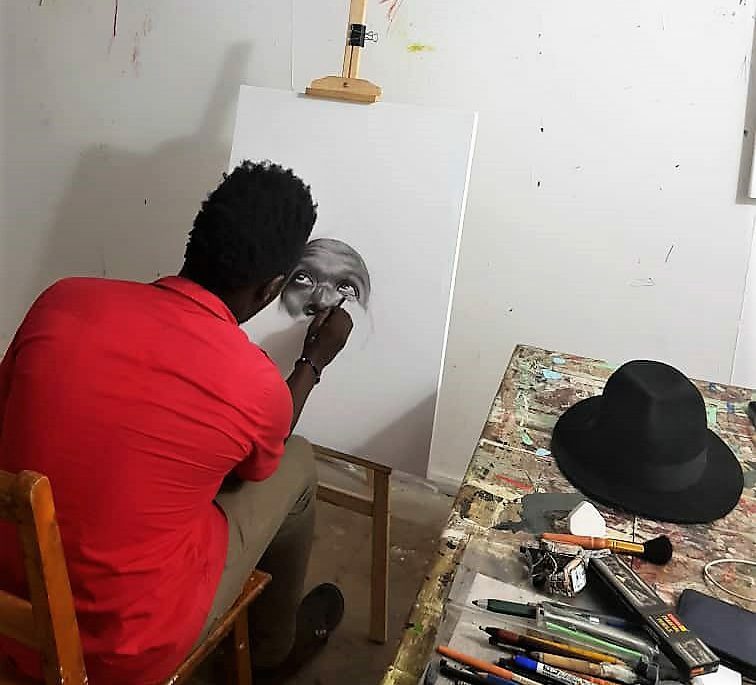 Steve Mchomvu, Nafasi’s first artist in resident for 2019 is a young artist from Kawe, Dar-es-salaam who uses pencil and charcoal to create spare, realist portraits. Steve took a few moments from settling in to share insights about his art and let us in on some his plans for the coming month. Can we call you Steve? I know a lot of artists have different names. [Laughs] Steve is fine. I don’t mind. But I do use Mchomvu more in social media and promotion. My name on social media is Mchomvu Artisteve. If you search that you will find my work on Instagram and elsewhere. My work is realism. I don’t really do anything that is abstract. I do realist scenes that I create using charcoal. I would describe my style as charcoal realism. Have you been developing this style for a long time? I became an artist in 2016. I was in school then. I was studying architecture. After I had to leave school that is when I started to focus more on art. But back then i was using a lot of color and paint and other things. So you’re use of charcoal and pencil is a deliberate choice, its not developmental? Yes, of course. And so do you have any influences, people in the art world that might serve as models to you? There’s a Nigerian artist called Arinze Stanley. I really admire his work. Can you say a little bit about your plans for this month? Just in general. My aim is to support the my kind of art. 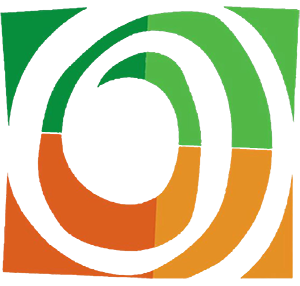 Artists like to use color and abstract and do other things. I don’t think many just stay with black and white pencil drawings or do realism. I think this is a practice I can promote while I’m here and help people to participate in. I don’t think you need very much to make art beautiful. We agree, and we can’t wait see what Steve comes up with in the coming month. 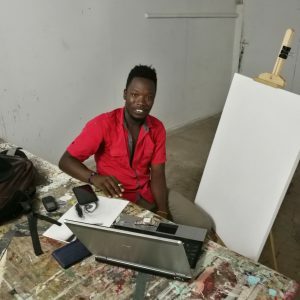 Join up with Steve on Wednesday 13th February at 4.30pm for an Artist Hangout where he will be meeting up with other members of our art community about his work, is style and life as an artist in Dar-es-Salaam.